Where on earth … ? 1990 Where were The Stranglers? 2001 Where were Three Men And Black? 2002 Where were Three Men And Black? 2005 Where was JJ Burnel? 2005 Where were The Stranglers? 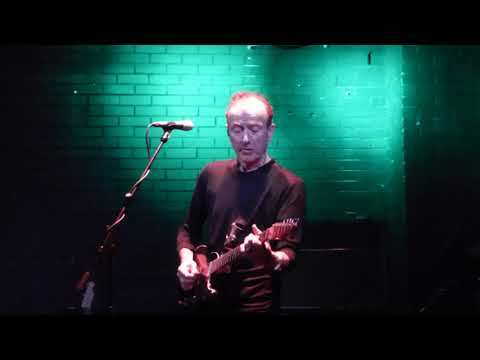 2015 Where was Hugh Cornwell? 2015 Where were The Stranglers? 2016 Where were The Stranglers? 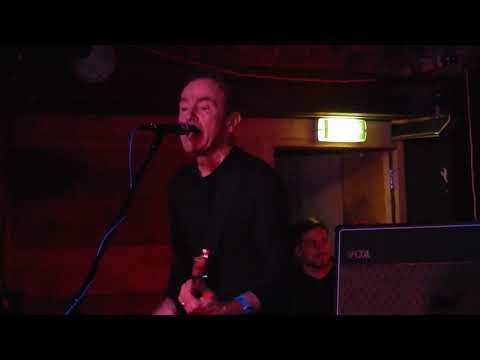 2017 Where was Hugh Cornwell? 2017 Where were The Stranglers? Where In The World Were The Purple Helmets? 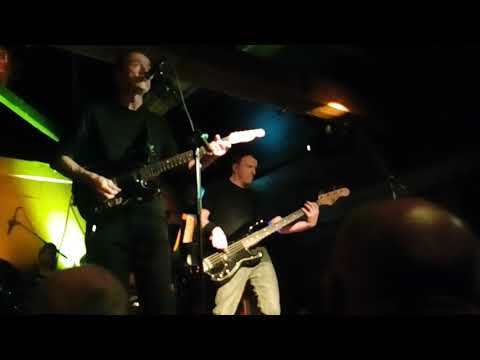 Hugh Cornwell & band, The Bowery, Rathmines, Dublin, 22nd Nov. '18. 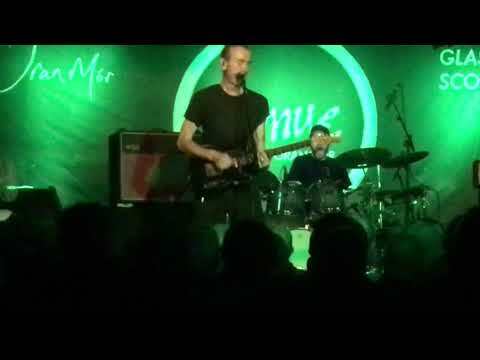 "In one of his concerts a few years ago, Hugh Cornwell said: ‘I’m going to play my solo material in the first set and then The Stranglers stuff... because if it was the other way around you would all go home!’"
"Recently I have begun listening to more of Hugh’s solo albums, and after being a keen Stranglers fan I found myself slipping into the ‘better with/without Hugh Cornwell’ debate that seems to be an ongoing theme between Stranglers fans. Personally I think his material is great and that was proven throughout his live performance." "On this occasion, he took a seemingly-brave step of playing an entire set of solo material before whipping some old Stranglers numbers into shape. And it worked so well, both parts of the evening proving his continued relevance." "Ex-Stranglers front-man goes through the gears to deliver storming set of new and classic material."